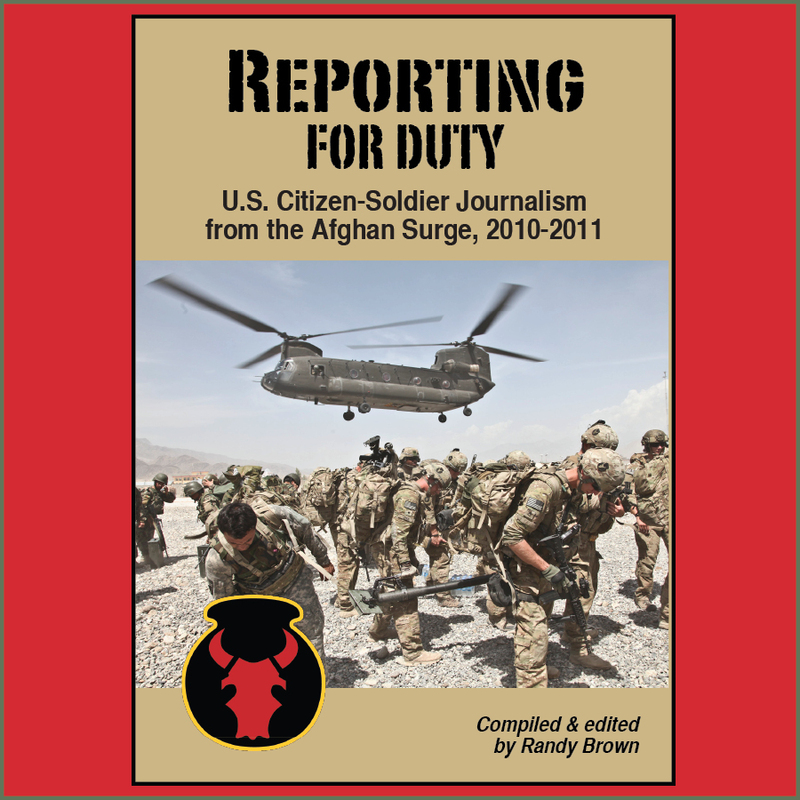 Editor's note: This blog post has been cross-posted from The Aiming Circle, where we cover news and tips regarding military-themed writing. More than 600 academics, students, creators, and others attended the 2018 War, Literature & the Arts conference September 20 and 21 on the campus of the U.S. Air Force Academy, Colorado Springs, Colo. This year's event coincided with the 30th anniversary of the War, Literature & the Arts Journal, an annual multidisciplinary publication curated by the institution's English faculty, students, and alumni. While an annual lecture series regularly brings literary talent to campus, the full conference tends to appear with the regularity of Brigadoon. The last such conference, for example, was apparently conducted in 2010. The schedule was jam-packed, with three keynote speakers, and four seminar and performance blocks each day. (Two in the morning, and two in the afternoon.) Hosted in the over-21 cadet lounge, a social hour with cash bar was conducted Thursday afternoon. Lunches were "on the economy"—the cadet student union features a small food court, with sandwich, salad, and pizza options. Julie Saffel, presenting on “Milblogs & Blooks”: “The first wave of war writing is often the most glutinous ...” (Also: author Colby Buzzell is “the Blogfather.”) Later told her my Red Bull Rising blog was probably a “Third Wave” mil-blog. Not a first-adopter, but not one of the last, either. One personal highlight of the conference: Getting a chance to use Q&A time to thank USAF Vietnam War veteran Dr. Dean F. Echenberg for including the works of 21st century soldier-poets (including my own) in his collection, which he recently donated to Harry Ransom Center! Here's a list of such 21st century war poetry. Much to my shock, Echenberg's fellow panelist, Lisa Silvestri of Gonzaga University's "Telling War" project, then reflected some love back, telling the audience her students really enjoyed my book! 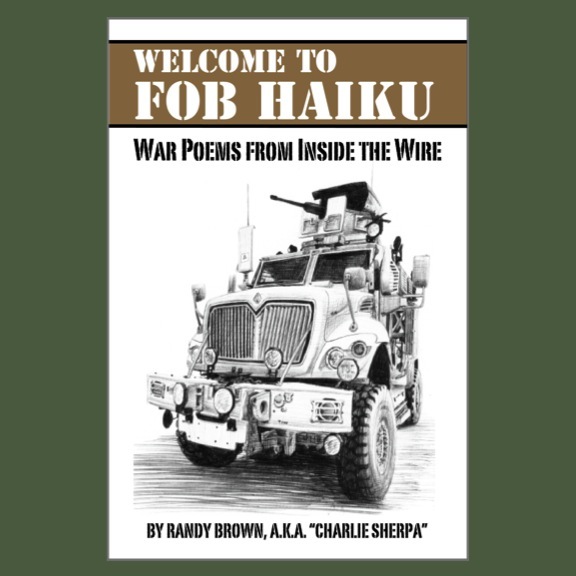 ("Welcome to FOB Haiku: War Stories from Inside the Wire.") That exemplified the vibe at the conference–lots of inspiring, affirming energy! Not going to share all the WLA18 barroom hilarity & wisdom, but I still think this quote from Colin D. Halloran deserves its own T-shirt: “Whenever I feel down, I read ‘Ozymandias.’” Buy his books here and here. Lightning-bolt insight that came to me via Toby Herzog’s WLA18 talk, “The Thing He Carried & the Story He Told”: Tim O’Brien was an Radio-Telephone Operator "R.T.O. ")—a battalion radio guy, who helped maintain commo logs. A privileged position of blended participation/observation within an organization! Speaking of Tim O’Brien at WLA18, Rolf Yngve took us on wonderfully nuanced journey, connecting the Magical Realism of O’Brien’s “Going After Cacciato” with the presenter’s real-world work of helping homeless veterans write resumés. Bonus from Mark D. Larabee’s talk: World War I was a “Golden Age of Cartography,” with many technologies coming together: trigonometric survey, multicolor lithography, etc. British teams produced 34+ million maps—365,000 per (linear?) battlefront mile! Bonus from poet Elizabeth T. Gray Jr.: A quadranted taxonomy of terrain as either “real”/“imaginary” (think “Ypres” vs. “Mordor”) and “background”/“agented” (bet the latter includes Fangom Forest?). She also mentioned how some Tibetan Buddhists believe that evil spirits can inhabit the ground. Based on that, I later shared with her this poem: "leaving empty." More Sherpa notes and personal high points from WLA18. Discovering a mutual interest in serious regard for military humor apparent in Lydia Wilkes‘ “Laughing about War with [David Abrams'] ‘Fobbit’”! Lydia Wilkes quoted U.S. Army Chief of Staff Gen. Mark Milley in her WLA18 presentation on military humor: “It's not ‘Forever War.’ It’s ‘Forever Train-and-Advise.’” I was reminded of Sherpatude No. 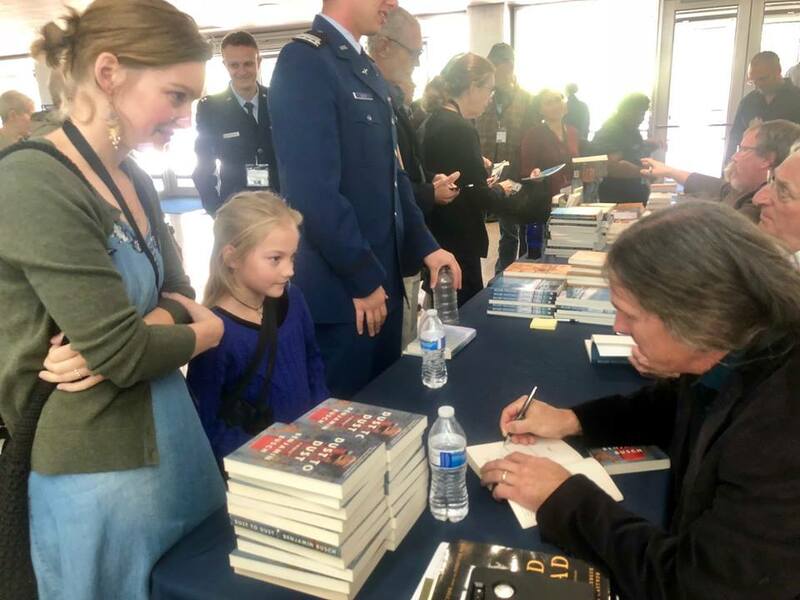 26: "Humor is a combat multiplier …"
Sherpa’s takeaway from David Eisler's WLA18 talk “Influence of the Shift to an All-Volunteer Force on American War Fiction”: As quantifiably compared to Vietnam War novels, OIF/OEF novels may be increasingly generated by non-veterans! Sherpa’s takeaway from combat medic (& future physician assistant) John Howell Jr.’s WLA18 talk “Building Resilience through a [pre-deployment!] Literature-based Discussion Program”: Try talking about movies, rather than books! Also: “Logan” (2017) may resonate with troops. A full conference schedule is available as a PDF here.